A full M&K loudspeaker system will provide a level of fidelity and envelopment only matched by the finest recording studios. 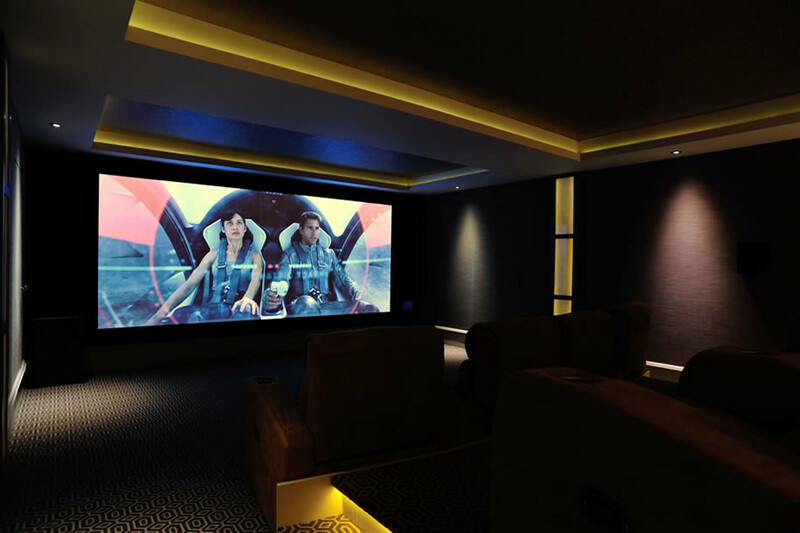 Designed very differently to other loudspeakers, M&K systems provide a total solution that delivers the highest quality home cinema installation possible. 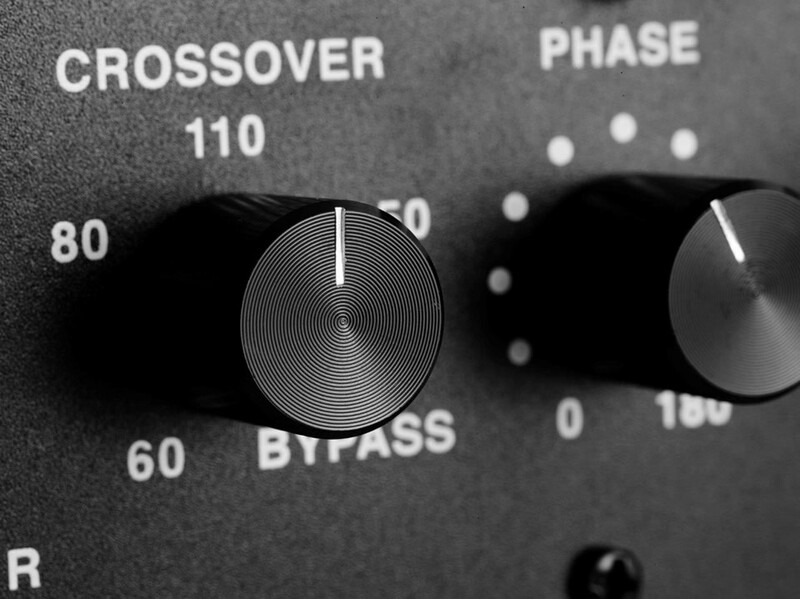 It was over 40 years ago that M&K developed the subwoofer as the most reliable method of bringing deep, realistic bass to any space. 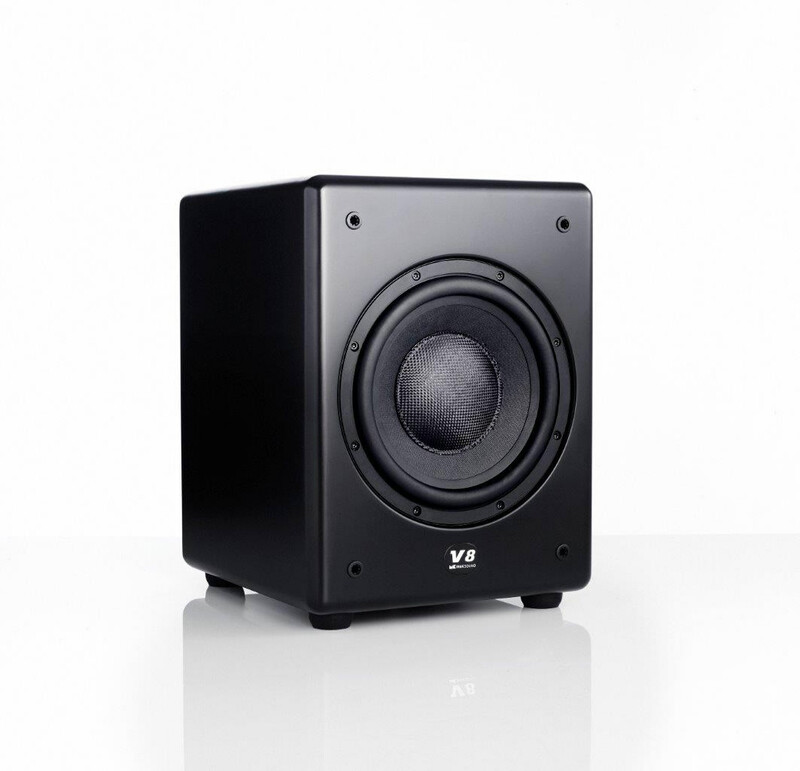 With deep lifelike bass you can feel as well as hear, much smaller, more cost effective loudspeakers can be used. 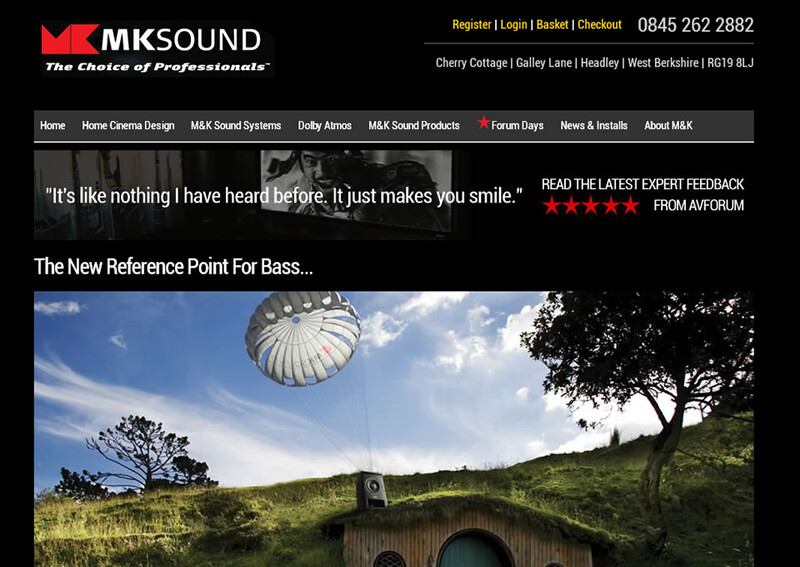 A brand new informative site for MK Sound and Gecko Inc, the leading distributor for MK Sound loudspeakers. The site aims to inform users of the advantages of MK speaker systems as used by the worlds largest film makers. The site also includes an online shop to purchase the systems direct. 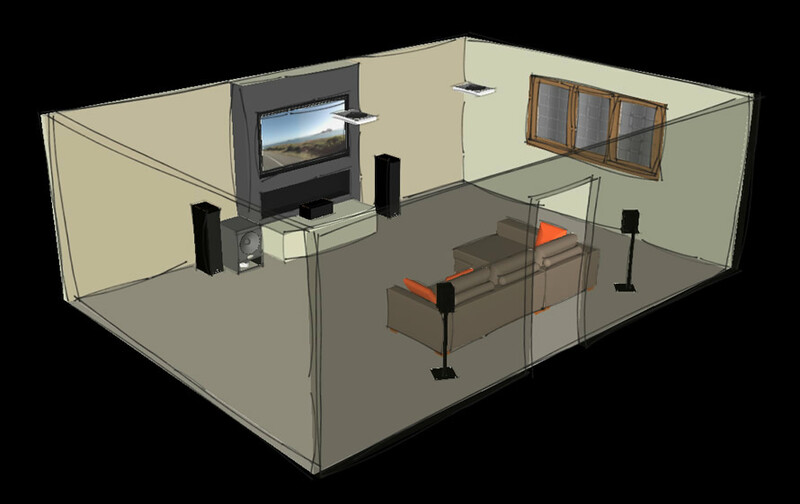 The project also included various room layouts and designs created using Google Sketchup here in the studio.